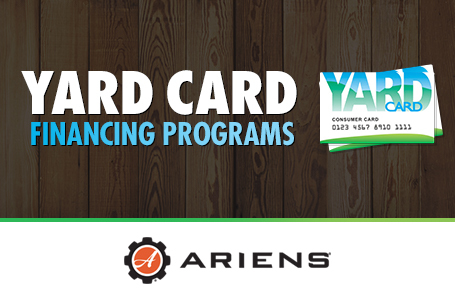 The Ariens Razor Walk Behind lawn mower will provide you with professionally manicured results. 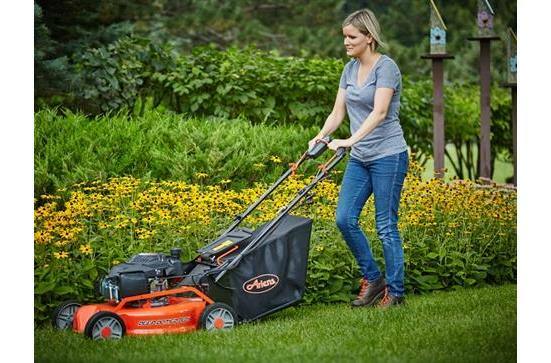 This mower is packed with many innovative features that make it easy to use. The exclusive Rite-Hite handlebar adjustment allows for the ability to adjust the height of the handle from the operator position by pushing the bail forward. You can easily select one of 7 cutting heights with the single point height of cut adjustment. The 3-in-1 system makes it easy for you to quickly transition from mulch to bag to side-discharge. The deep domed deck design provides excellent performance in all cutting modes. This combination of innovative features and attention to detail define razor sharp performance. 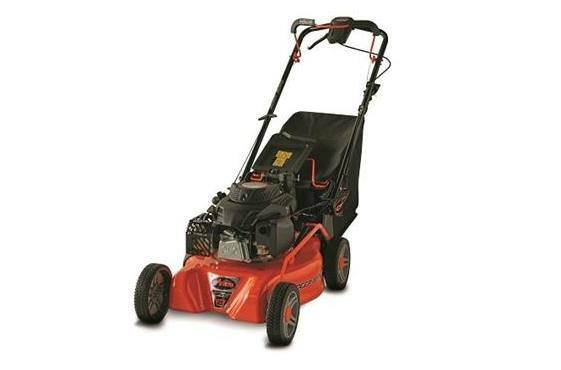 This may by the last mower you ever buy. Cutting Height: 1 in.-4 in.